Personalized performance training for YOUR best burn! Team training will take your fitness to the next level in this high-energy action-packed class. Body Renew Zone will get your heart pumping, literally. This high-tech heart-rate monitored class will ensure you get the ultimate workout during class and keep your metabolism elevated after the workout finishes. This team environment is both empowering and motivating while still challenging your personal best with individual results tracking and instantaneous feedback. Want to get in the Body Renew Zone? Sync up and strap in with a wireless heart rate monitor during the workout. 4. Ignite your metabolism in the Body Renew Zone, 83% of your max heart rate. Burn extra calories in one hour and keep the after-burn going after your workout! 2. 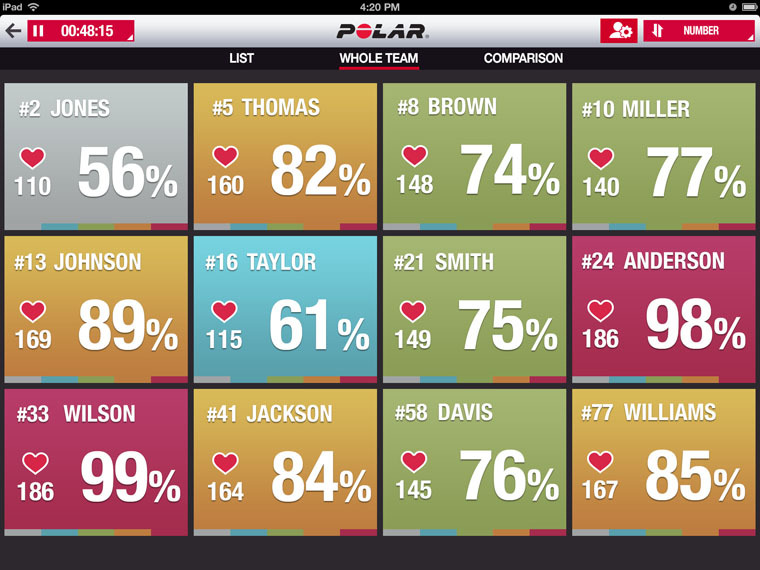 Heart rate and calorie data are shown in real-time on a screen during the workout. 3. Performance levels will change based on the different intervals during the workout. 5. 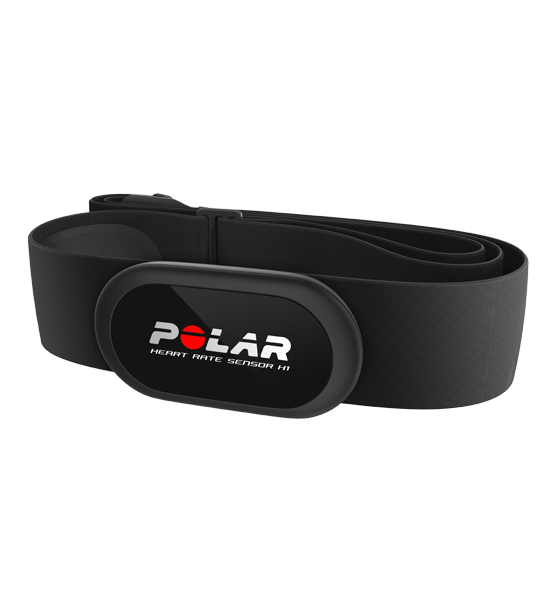 View your results, track your progress, and compare data using the Polar Flow and Polar Beat mobile apps. Total Weight Lost: -14.8 lbs. * Individual results are not guaranteed and may vary depending upon diet, body make-up, and intensity of workouts. I used to run Track and Cross Country in high school and college. I gained weight as soon as I stopped running. Two years later, I was 30 pounds heavier. With this realization and a recent break up for motivation, I joined Body Renew. Whenever I felt bummed out about life, I’d go to the gym and participate in a BRZ class. Without fail, I always felt better afterward. I liked the feeling of accomplishing something. Pretty soon I was participating in BRZ every morning! Working out frequently caused me to analyze what I was eating. I started adding lots of protein to my diet and eliminated non-nutritional foods. Weeks turned into months. Even before stepping on the scale, I noticed lots of changes in my body. All the differences were shocking! There was no longer a signature muffin top or flabby arms. I felt hard, toned and strong. BRZ changed my life and the way I see myself. I wouldn’t trade that experience for the anything! Total Weight Lost: -65 lbs. * Individual results are not guaranteed and may vary depending upon diet, body make-up, intensity of workouts. Life events motivated me to look in the mirror and truly analyze my numbers. I needed a plan to change the image in the reflection. It was a very difficult process of first. To make it more manageable, I started with one habit at a time. The first habit to fix was food consumption. Then I added cardio followed by weight sessions. It took 90 days of cardio sessions before I saw serious results. The BRZ classes have been a critical factor in helping me maintain what I’ve accomplished. These classes are motivating, challenging and success-orientated. I love the atmosphere and the way everybody supports and pushes each other. It makes for a really fun environment! For me, it started with a mirror, some hard numbers and 30 days. Always challenge yourself! See what Body Renew Zone can do for you!